Upgrade from a Vector pedal-based power meter to a dual-sensing Vector 2 system. 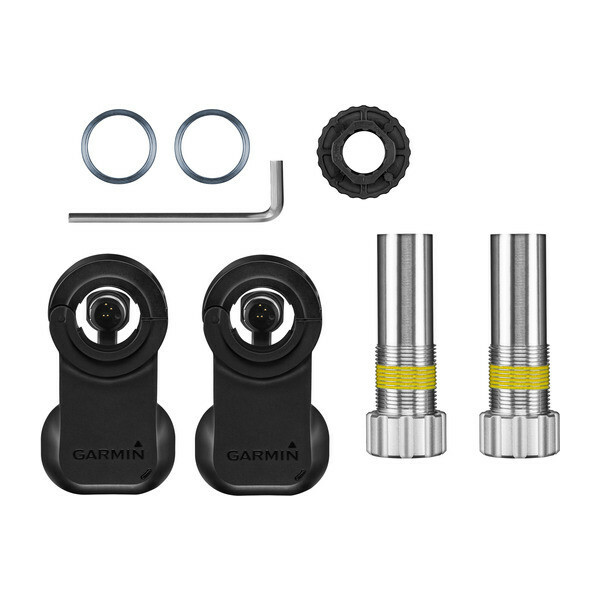 Available to fit both standard (12-15 mm) and large (15-18 mm) crank arms, upgrading allows cycling enthusiasts to take that next step in measuring and monitoring their power output and pedaling style. Upgrading Vector is easy. You can install it yourself in minutes. There’s no need for a mechanic, or no downtime while your bike is in the shop. There are no complex drivetrain or wheel tradeoffs, or no external sensors to install.